Businesses are highly interested in enterprise mobile applications because of their cost benefits and their ability to increase productivity. Bring Your Own Device (BYOD) is one of the most debated concepts in the business world currently. 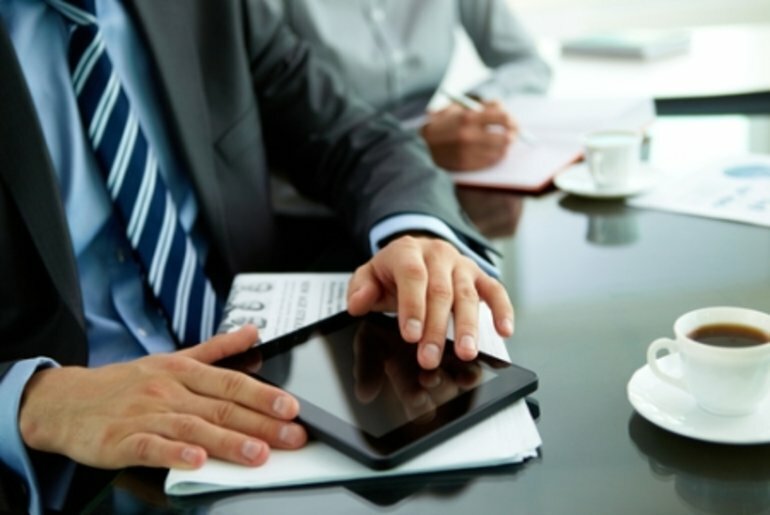 A good number of companies have already embraced BYOD to their advantage. However, implementing BYOD should be done cautiously as the technology is comparatively new. 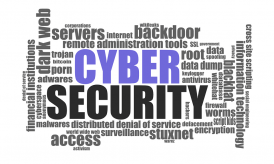 Although there are several advantages to both employers and employees, slighting security measures can cause heavy loss to businesses. Risks involved in implementing BYOD are many. Here, we focus on one aspect of securing vital data in BYOD i.e., when a worker leaves an organization. If an employee leaves the organization, the company will no longer be able to check the personal mobile devices of the ex-employee. 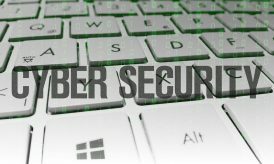 Any vital data such as customers’ email id or companies specially developed techniques, which are assets of the company, stored in the personal device can pose a great threat to the company. Following some of the standard policies and practices while implementing BYOD will secure the company’s assets. Create a BYOD policy that strictly forbids loss of vital company data, when an employee leaves your company. It is indeed a tough task to write an efficient BYOD policy in a jiffy. While some of the standard issues, such as acceptable business use and acceptable personal use, can be included in the write up, it does take time to learn and bring company specific requirements into the policy. You can avail the help of R&D section of your company to find out possible leakages. Getting the agreement signed from employees can provide the company with legal protection. It is possible to monitor who accesses your company data using shared company servers and protocols. Ensure that your enterprise mobile app has facilities such as secured collaboration tools, secured private cloud storage for better monitoring. The company will not be able to have complete control over data if it allows employees to use free solutions for collaboration or cloud storage. Having a good Mobile Device Management in place will empower you to have complete control over BYOD devices. While it is a good idea to store all data in a centralized location, care should be taken that no vital information is locally stored in the mobile devices of the employees. Make sure that the enterprise mobile app you use sends alerts and detailed reports on user activities to the administrator. Providing employees with unlimited access to enterprise data will make it difficult to have control over users. One good example of using cloud based service for centralize storage with controls is storing voice mails and call history in the cloud. When the employee leaves the organization the company will still be able to retain all of the data and also restrict access to the ex-employee. Unlike IT professionals that keep the company equipments up-to-date, BYOD employees seldom care about updates, security, or backups. 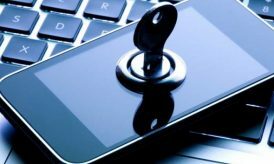 This could also result in data leak and hence periodically checking the mobile devices of employees using IT professionals is the way to protect vital data. Scanning and updating the personal devices of employees will also aid in improving discipline among employees. Be sure to include periodical checking of devices as a clause in your BYOD policy. In spite of all the security measures, employees can always find a way to smuggle data out of your company. The best way to avoid data leak is hiring honest employees. While talents do matter, it is worthwhile to check the employees’ background with their previous employers. Hire honest people and entrust responsibilities to stay free of worries. BYOD’s success actually lies in the honesty of employees. A trustworthy employee is the real asset and security of your company.